Connecticut consecutively ranks in the top 15 states to practice medicine, according to research conducted by Medscape. The state has a low rate of medical malpractice suits, high compensation, and low crime. Connecticut boasts charming coastal cities, rural towns, and small suburbs, so whatever environment you hope to one day practice in can inevitably be found in this state. The state is famous for its breathtaking landscapes, a rich history as one of the original thirteen colonies, and world famous universities. The Yale School of Medicine ranks 13th in the nation in research according to US News and World Report. With plenty to explore, consider applying to one of the three MD programs in the state. Considering applying to medical schools in Connecticut.? Sign up for a FREE 15 minute advising session with an admissions expert. How Competitive are you for Medical School Admissions in Connecticut? To determine your competitiveness for a Connecticut medical school, you must review the average MCATs and GPAs for accepted students as well as the medical school acceptance rates. For out of state students, it is important to pay attention to how many out of state students are interviewed and what percentage are in the entering class each year. So, how difficult is it to get accepted into a Connecticut medical school? Let’s review the data. Below are the average MCAT scores and GPAs, interview rates for in state and out of state applicants, acceptance rates, percent of entering class that is in state, and tuition for all medical schools in Connecticut. So, what can you do to increase your chances of getting accepted into an Connecticut medical school? Connecticut medical schools have a broad range of GPAs and MCAT scores for accepted applicants, so, when evaluating how competitive you are, be honest with yourself. 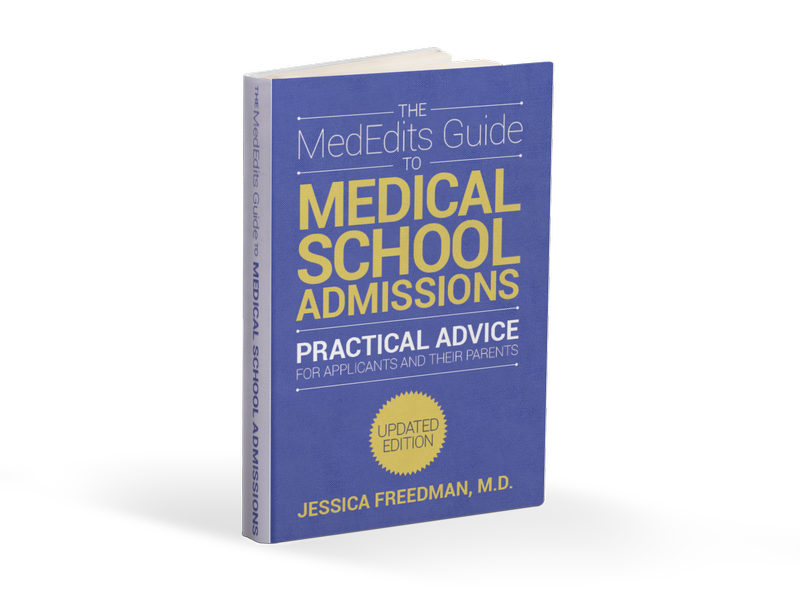 Are your MCAT and GPA close to the metrics for accepted students? If not, consider retaking your MCAT or enhancing your GPA. It is important to note that Connecticut offers three MD options, but no DO school. The University of Connecticut School of Medicine accepts a large percent of in-state students, whereas Yale School of Medicine accepts a much smaller percentage and tends to favor students from out of state. Both schools offer MD/PhD programs. Some schools require you to apply to these special programs prior to matriculation, whereas others might accept students in their first year. Yale School of medicine also offers MD/MHS, which is a master of health science degree, an MD/MPH, MD/JD, MD/MBA, and a MD/MDiv. These programs provide a unique opportunity to delve more deeply into a specific discipline. With all of these special programs and all Connecticut has to offer, consider applying to schools in this state! Applying to medical schools in Connecticut? Sign up for a FREE 15 minute advising session with an admissions expert.